Call the best, call Dave!! Have you lost your keys or are you looking to provide a loved one with an extra set? 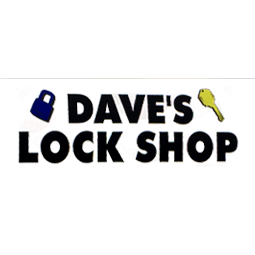 Whatever the reason you're looking for locksmith services, for your business or home, Dave's Lock Shop Inc. in Nampa, ID will help. We've been providing fast and reliable services.